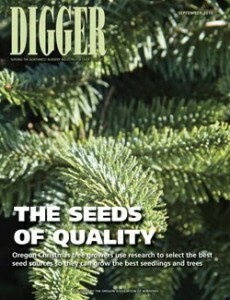 The September issue of Digger is on its way to your mailbox – that is, if you subscribe! Here are a few of the articles you’ll find inside. If you don’t subscribe to Digger, please do. It’s free to qualified nursery professionals, and you can sign up online. It takes but a minute! Better yet, advertise in Digger and reach your best customers! Our online exposure kit has all the details.